just 'round back and down under. and beauty of framed art. 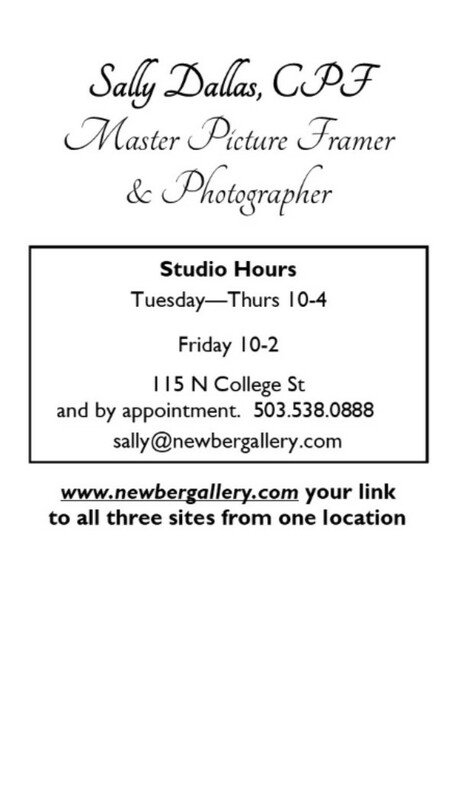 Welcome to the art of Newberg Gallery. 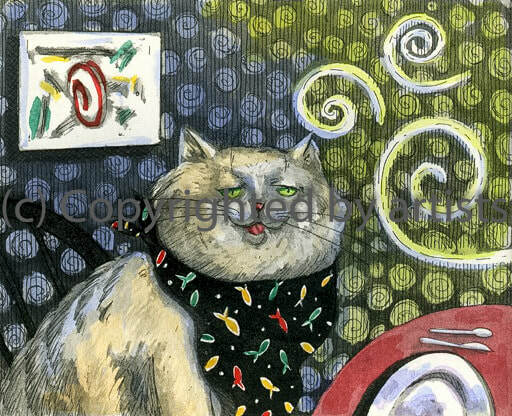 I have created this site to make it fun and easy to explore the art available for sale. I have posted everything from Originals to Posters. I hope you enjoy the site and feel comfortable purchasing a beautiful work of art. 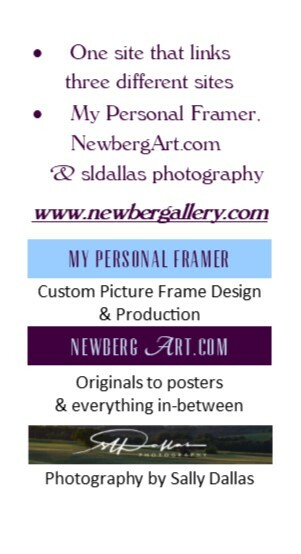 When I closed the gallery I didn't want to just give away all the art, so, I saved the best to sell via the NewbergArt.com website. I also plan to add links and pages to artists or galleries that I like. 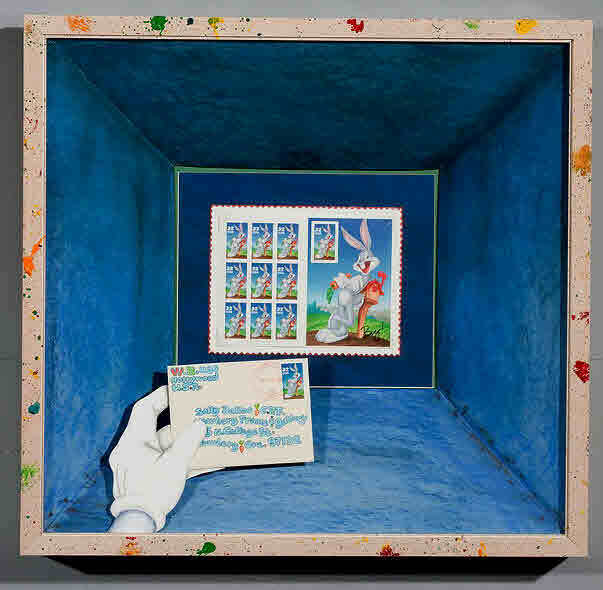 There is a lot of art on the site and a lot of wonderful art out in the world. Go! Explore! 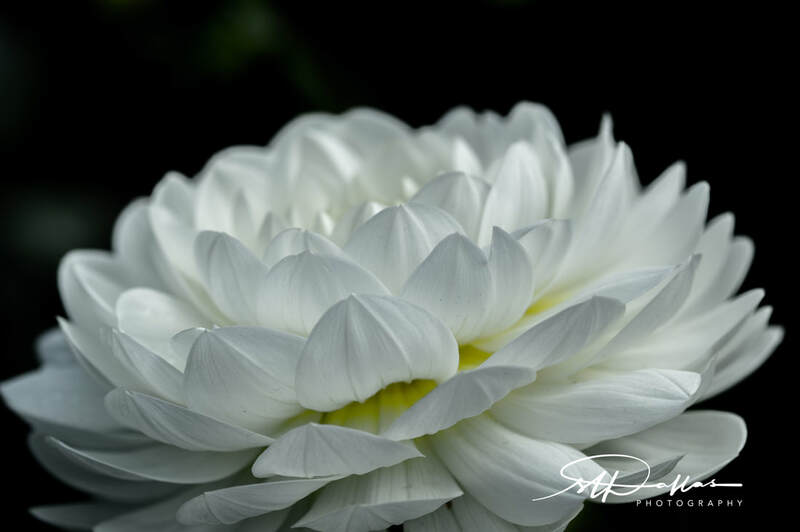 Taking great photographs has become a passion that needs filling. Venturing into this very crowded world may be tricky and challenging, BUT, if I don't try I will always regret it. Needless to say, part of the pleasure is sharing them. I hope you'll like my work please, let me know what you think. ​Constructive criticism is always appreciated. Please leave a message when you call. Start with a call or visit to my Personal Framer. Hours: Tuesday-Thursday 10-4 (lunch 1:30-2ish). Friday 10-2 and by appointment. Phone: 503.538.0888, please leave a message.